Nashville househunters and homeowners: Ever dreamed about being on an HGTV remodeling show? We’ve probably all had that thought a few times, while watching the network’s stars turn a lackluster property into a magazine cover-worthy home. They seem like miracle makers with sledgehammers. Apparently, the Nashville housing market’s heat has been drawing networks like HGTV our way — not only are a crop of home-renovation shows based here, but several are casting new families right now, too. If you’re not familiar with the famous Scott brothers, you’re probably not an avid home-renovation show viewer. 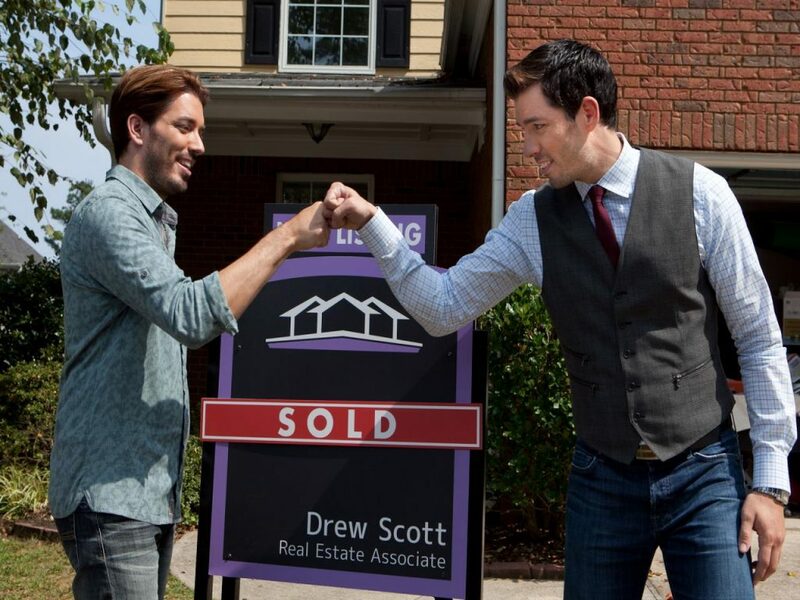 For the uninitiated: On Property Brothers: Buying and Selling, contractor Jonathan Scott and real estate agent/twin brother Drew Scott help homeowners renovate their current home, to give it the best return on a sale, and then work to help those sellers buy their new dream home. Do you fit those requirements? Head to the Property Brothers: Buying and Selling casting application here — you’ll need to share a bunch of information about your current home, your family, your plans and your wish list for a new home, plus lots of photos. Don’t expect to hear back if you don’t suit their needs — buy hey, you never know… you might be the next neighbor whose Scott brothers-enhanced home gets our chorus of oohs and ahhs. 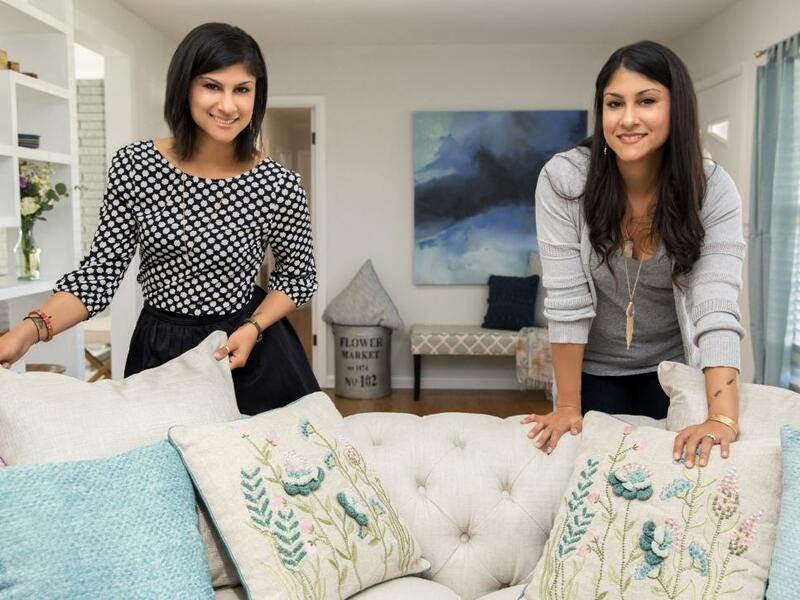 Nashville-based Listed Sisters is a newer addition to the HGTV lineup — like the Property Brothers, they’re twins with a real estate/renovation talent combo. In this case, Alana LeBlanc is a real estate agent, and sister Lex LeBlanc is an interior designer. 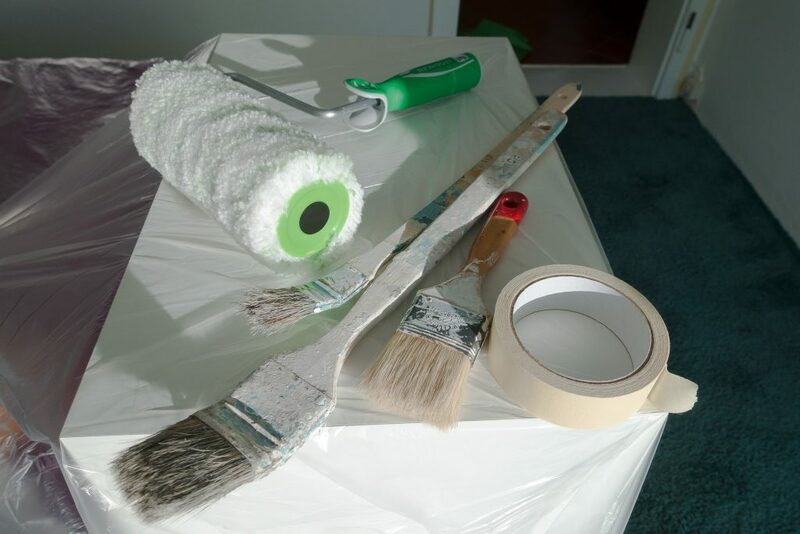 For 2016’s introductory season, the concept was pretty much a match for Buying and Selling, but for their upcoming second season, it looks like things will be a little different — instead of renovating your old home to sell, the sisters are focusing on a fixer-upper you’ve bought/are buying to upgrade and live in. Sound like you? Head to the Listed Sisters season two casting application here — same deal: You’ll share lots of info (and photos) about you and your home. Let us know if you end up applying — we’d love to watch some friends and neighbors have a renovation reality-TV adventure. Prefer searching for a dream home/fixer upper without cameras following you? We’d love to show you some places here in/near Nashville — just reach out and tell us about what you’re looking for!